LakewoodAlive’s “Exterior Prep & Paint” workshop takes place on June 14. 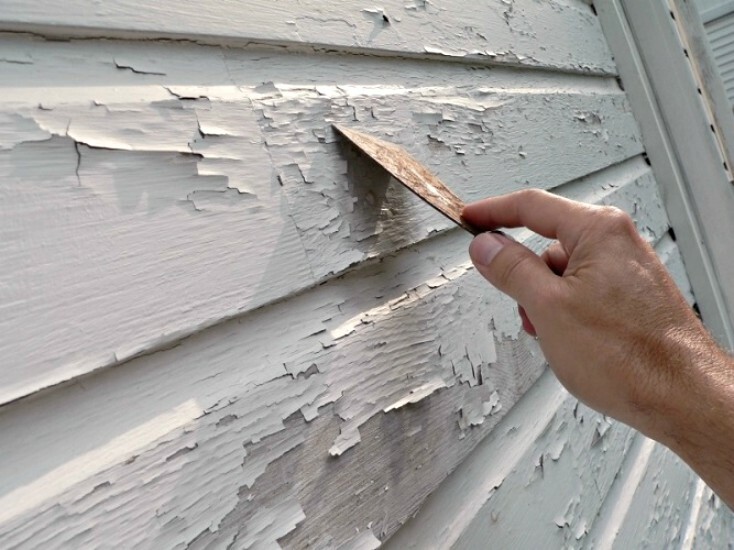 LakewoodAlive will host Knowing Your Home: Exterior Prep & Paint on Thursday, June 14, from 7 to 9 p.m. at Sherwin-Williams’ Lakewood location (14711 Madison Avenue). The eighth workshop of 2018 for this popular home maintenance educational series will cover best practices for exterior preparation and painting of your home, equipping you with the knowledge and confidence you need to succeed with your paint project. Led by our friends at Sherwin-Williams, this workshop features paint experts who will walk us through proper techniques and processes for painting your home from prep to finish. Our presenters will highlight the proper tools, products, safety practices and clean-up process that will ensure a job that will last for years to come. If you’re considering painting your home this season, then you won’t want to miss this workshop. Much of your project’s success, after all, depends on the quality of your prep work. To reserve your free spot for “Knowing Your Home: Exterior Prep & Paint,” click here or call 216-521-0655.